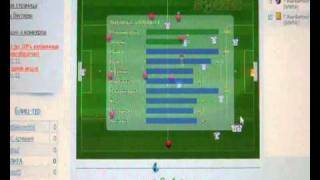 11x11 online football manager - it is a good simulator in order to deal with all aspects of the real football players. 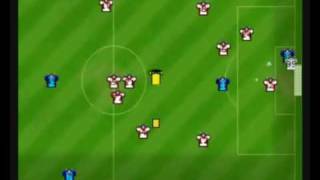 At the beginning of the game, each of the players has one main position. In the development process of the gameplay, this situation may change dramatically.